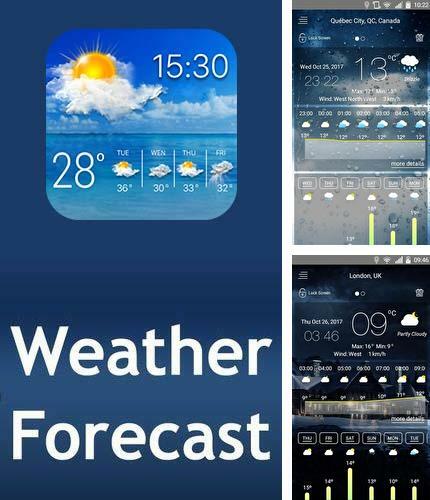 Weather forecast - is a weather channel with accurate weather information. The application offers hourly weather forecast as well as forcast several days in advance. Besides, the program gives you all information on weather: atmospheric pressure, weather conditions, clear sight distance, relative humidity, rainfalls, speed and direction of wind and many other things. 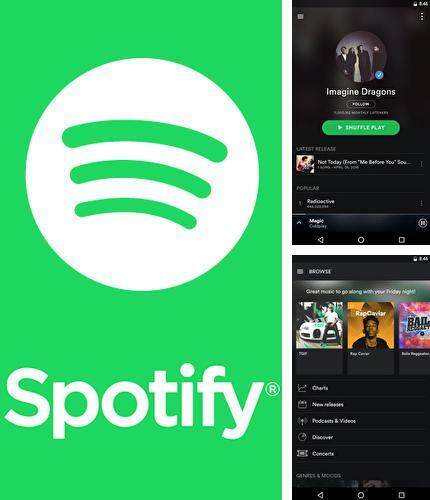 Use Spotify music - apk app for tablet without signing up and sms. Spotify Music - is your access to the world of music. 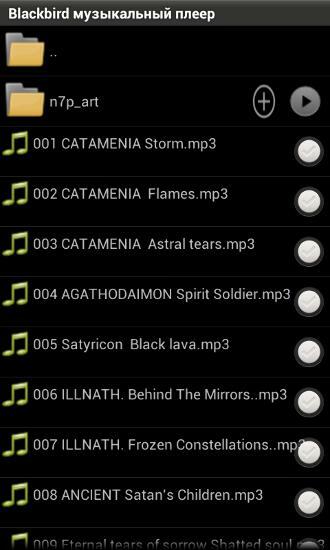 With this application you can listen to any songs of any artists. Besides, you can listen to ready playlists to get to know new music. 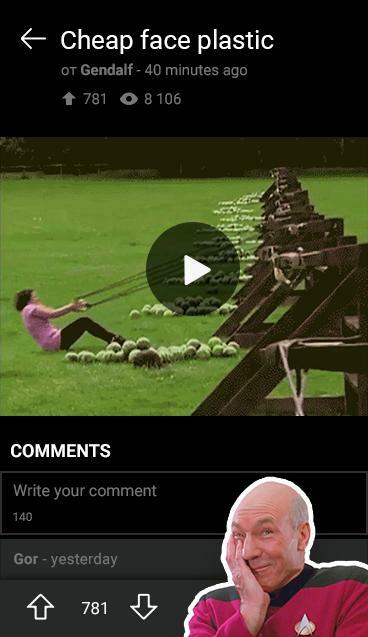 You can also change frequency and remove noise in songs to get clear sound. 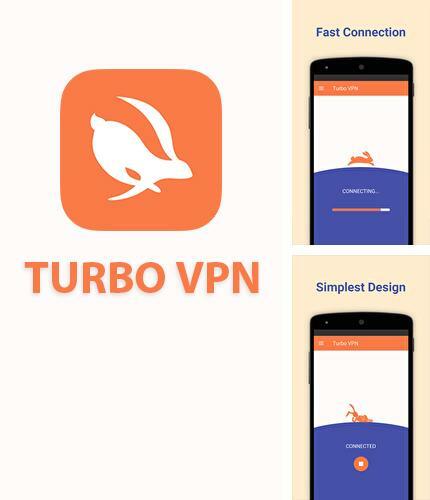 Turbo VPN - connect to the fastest server for coding your real IP address. 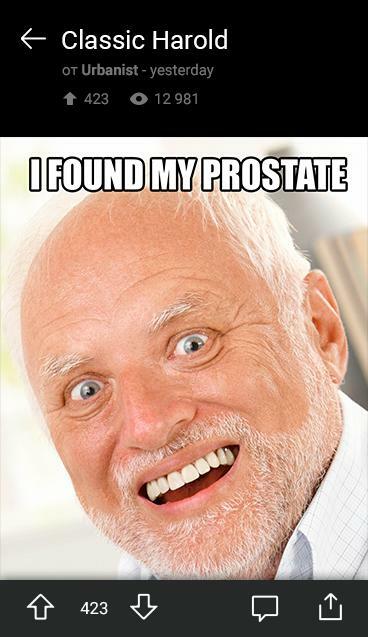 Enjoy completely private view and get access to blocked sites. The application uses modern protocols and codes data safely. 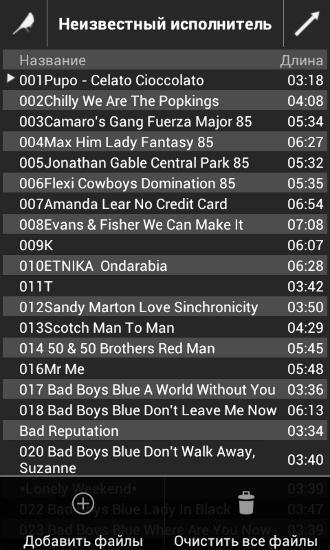 Xplay music player - free full program version for your phone only at our mobile portal! 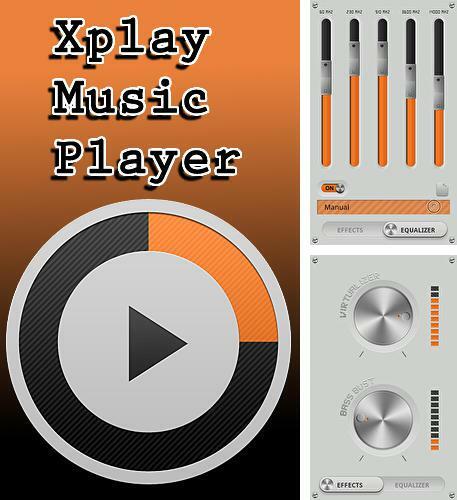 Xplay music player - is a good smartphone player which will play your favorite tracks in the best quality. 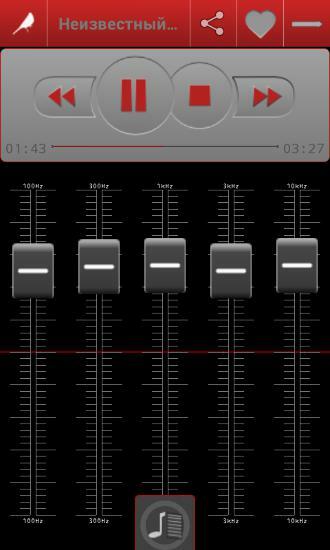 The player offers 6 visualization types, adjustable equalizer and many other settings. Install and enjoy music! 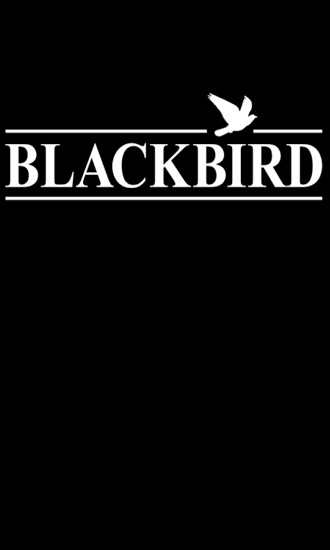 Besides Telegram you can download Android apps for free. 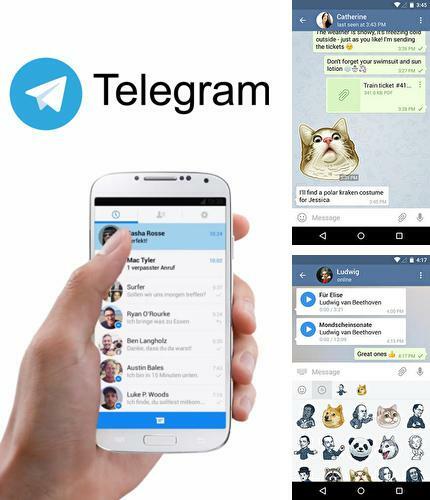 Telegram - is a handy application for fast message sharing providing high confidentiality level. Telephone number authorization. In case you don't have a contact in your contact list you can invite him or her sending an invitation message. 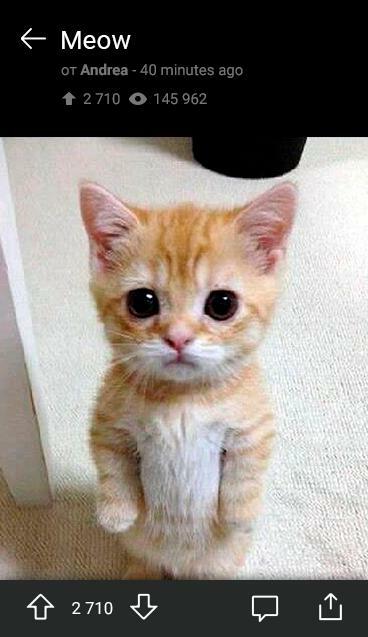 There is an automatic deleting of messages which can be scheduled by a user. 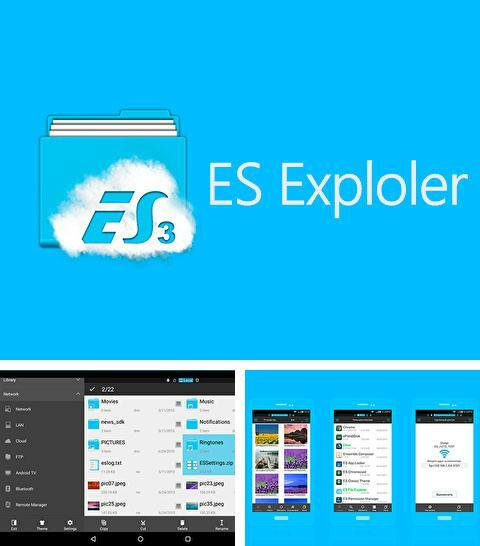 ES Explorer - you can download programs for Android tablet for free only at mob.org! ES File Explorer - one of the most advanced file managers for Android with handy interface. Varied functionality of the application will help you to arrange files, connect your PC, adjust FTP connection, make back-up data copies and manage applications. 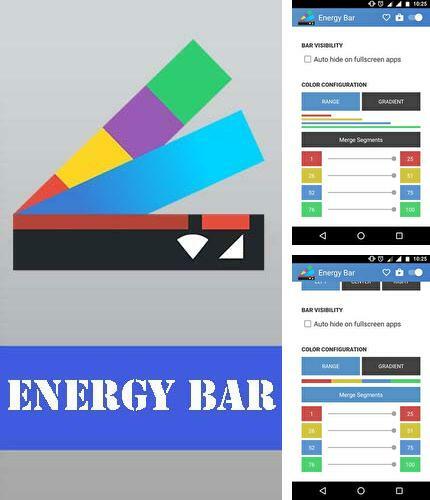 Energy bar1 - is an application which makes battery indicator very notable and maximum easy. 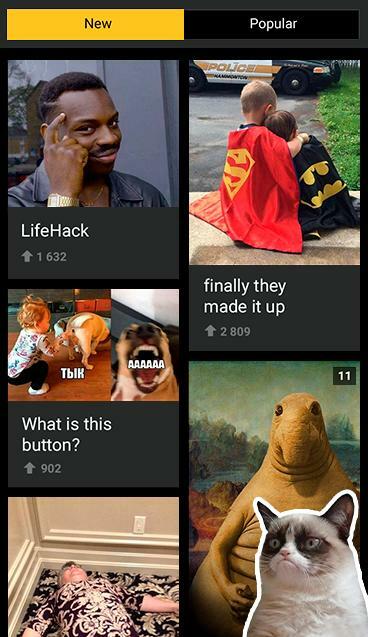 It is very simple since it looks like a bar in the top of your screen. The bar will get smaller as the charge is consumped. 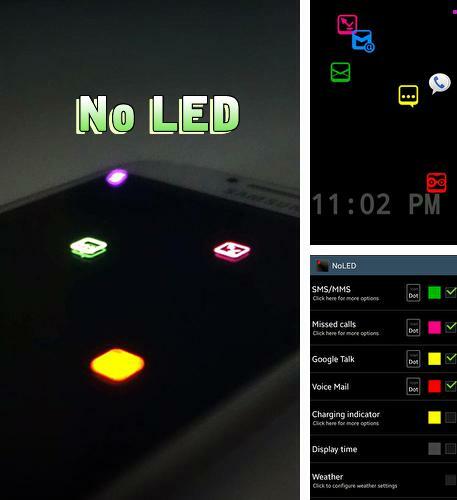 This utility also has many settings and you can change the indicator theme to your liking. 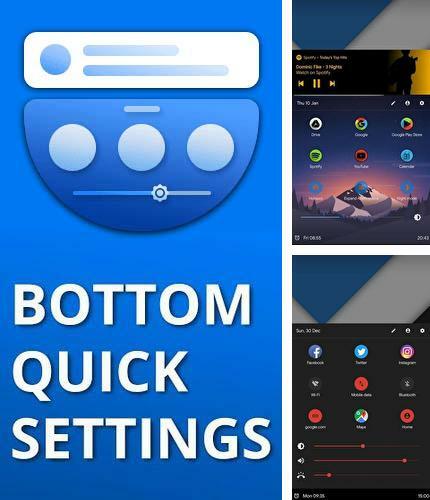 Install Bottom quick settings - Notification customisation and other best programs to your phone or tablet for free! 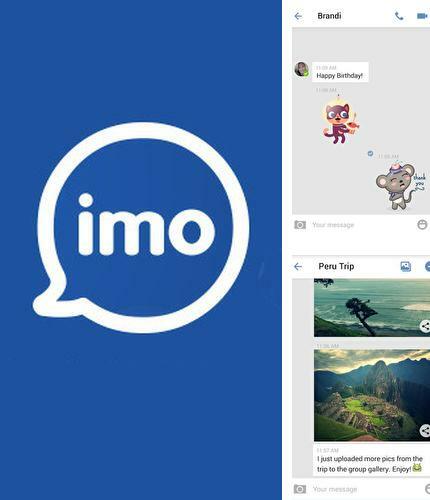 imo - is one of the best communication aplications. With the help of this program you can send messages for free, call and make video calls. 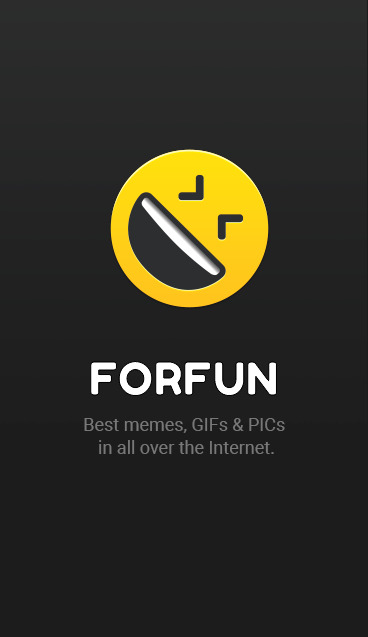 This tool allows you to send different files (including multimedia) as well as use stickers. 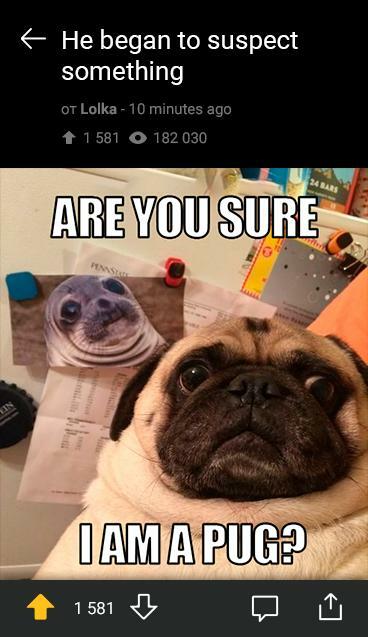 Besides, here you can create group chats.